Are you looking for straightforward, effective & doable ways to get 3 clients or new projects now? By “now” I mean today and within a week. On this episode of “Creative in Business” I share several clear, proven strategies to help you get clients now. Before we get started, here’s a key point: Know who you’re marketing to. 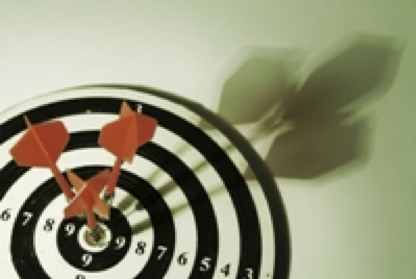 If you haven’t already defined your target market and ideal client, go do that now. If you have, you’re ready to join us.